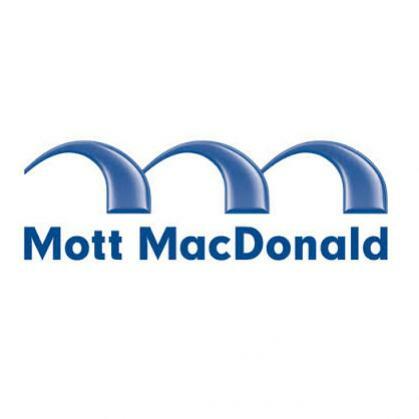 The sun was shining to welcome delegates from over 40 Mott Macdonald offices from across the UK and beyond as they descended upon Meadowbank Stadium to be hosted by the Edinburgh office for a School Sports Day extravaganza. With tournaments on throughout the morning and afternoon in a variety of competitive sports including extreme frisby, dodgeball and badminton it really was all to play for and every single team brought their A-Game to the table in a bid to be crowned the champions. The serious athletes of the group also had some serious running to do as part of their day completing the Mott Mile and 5K run in the morning alongside their team sports. Part of the team aspect of the day was a series of old style school sports day races including Egg and Spoon Race, Space Hopper Dash and 3 Legged Sack Race. Once the Cambridge team kicked off proceedings with their head to head battle, the other offices were soon to follow. None were more competitive than team London who made sure they left as the fastest team in every single race – now that is dedication! Before it was time to depart in preparation for the party later, teams were faced with the Tug of War Finale for which 6 men and 2 women from each team came to take on their opponents! After a few close calls in the end there could only be one winner and it was the Cambridge crew that finished on top. Well done to all teams that took part in all sports across the day, and congratulations to Wayne for putting together such an engaging and fun experience for all involved. We look forward to seeing what the Bristol team come up with for next year.